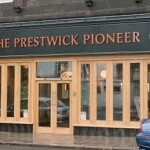 We stream every pub review in Prestwick live here. 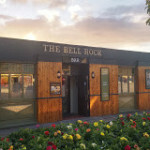 If someone’s had a great pint, found a great pub or bar or perhaps had a bit of a tough night out in Prestwick, you’ll find it here. Share your experiences and add your own pub & drink reviews.